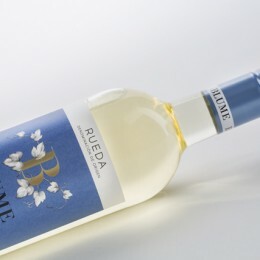 Blume Sauvignon Blanc is made in our Pagos del Rey winery, in Rueda, in the province of Valladolid. 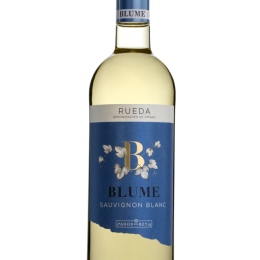 It is made from the international variety Sauvignon Blanc originally from France. Light yellow with greenish reflections. 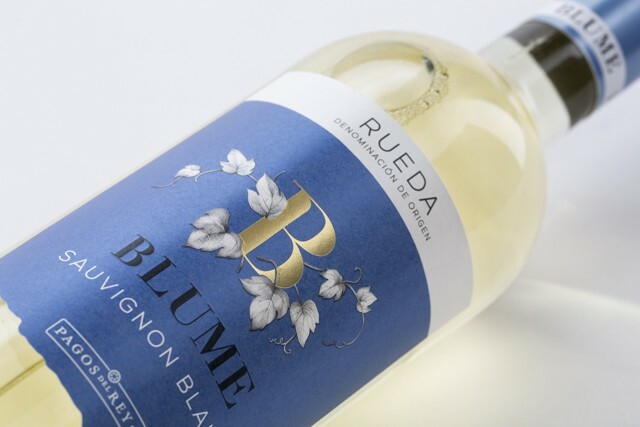 Its bouquet is intense with aromas of juicy peaches, mangoes and papayas, paired with touches of grass and hay. 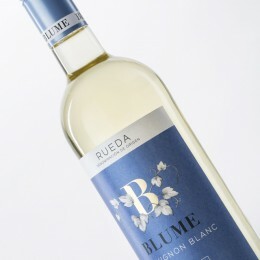 Its palate is fresh, fruity and lively with a light and vivacious finish. 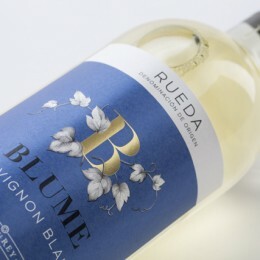 A perfect companion to many fish dishes, seafood or medium aged goats cheese. Perfect from home- grilled vegetables, and salted green peas with ham. The Sauvignon Blanc grapes are harvested at dawn in early October. 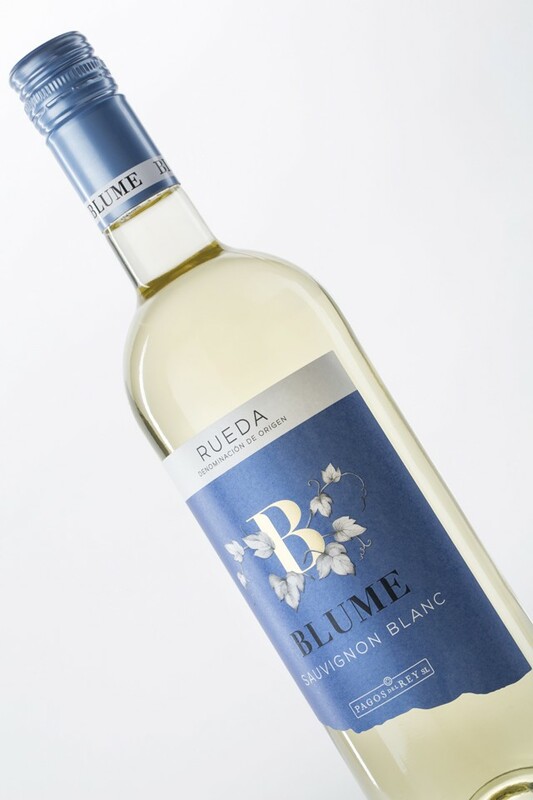 Cool night temperatures allow the grapes to retain their wonderful aromatic nature. 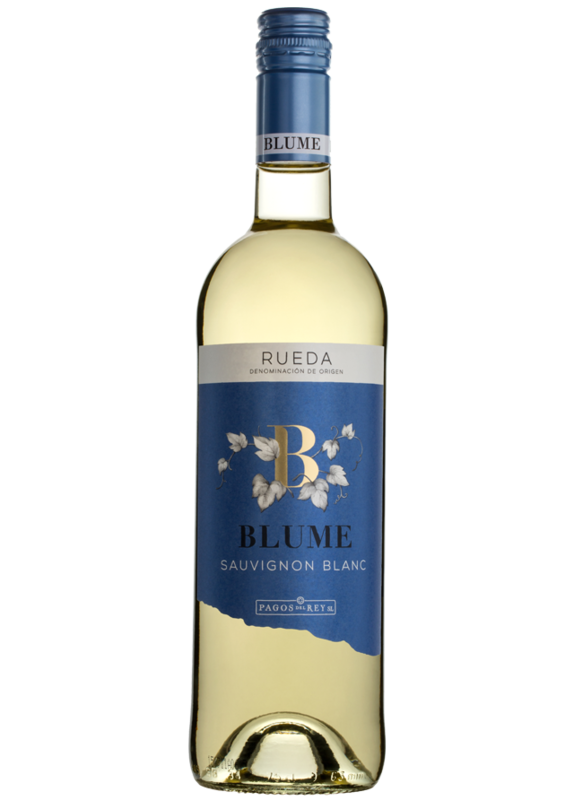 After crushing, the must is left for maceration for 6 to 8 hours at low temperature to achieve the maximum expression of aromas. 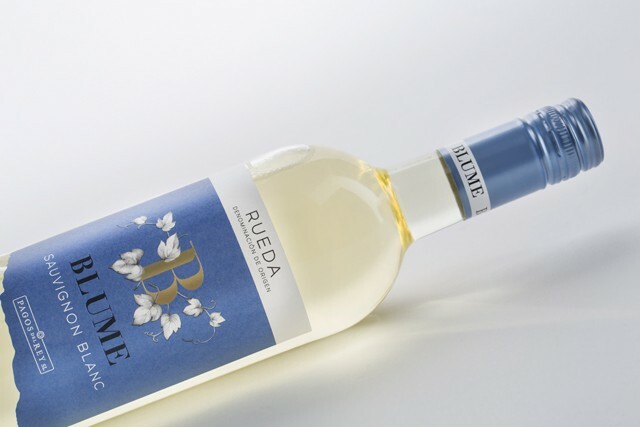 The fermentation takes place at a controlled temperature in stainless steel tanks at 14-16º C. The wine making process includes careful handling at every stage.